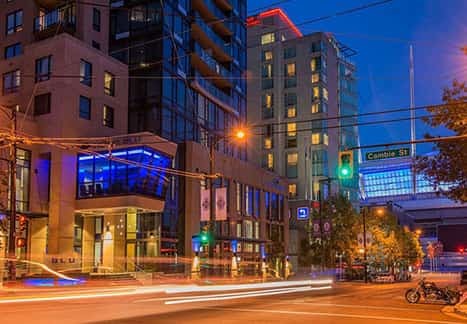 From Gastown to the West End, Mayfair’s hotels offer first-rate accommodations in the most vibrant areas of downtown. 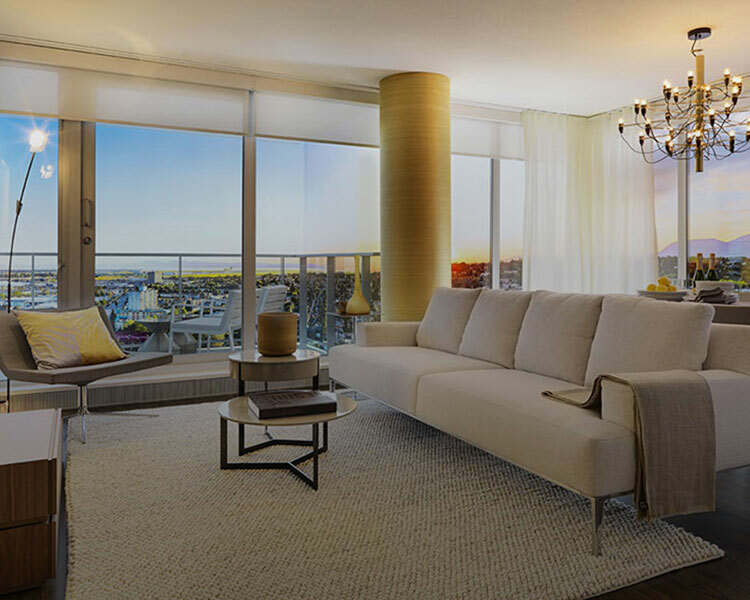 Whether you’re storing extra furniture or stashing priceless heirlooms, Mayfair’s modern storage facilities offer value and peace-of-mind. 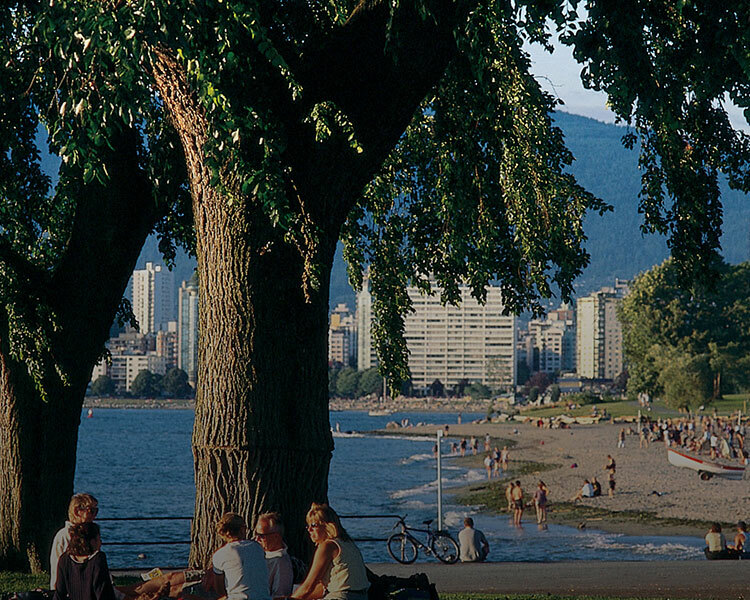 Mayfair’s well-maintained residential properties are places you’ll be proud to call home in Vancouver and North Vancouver. 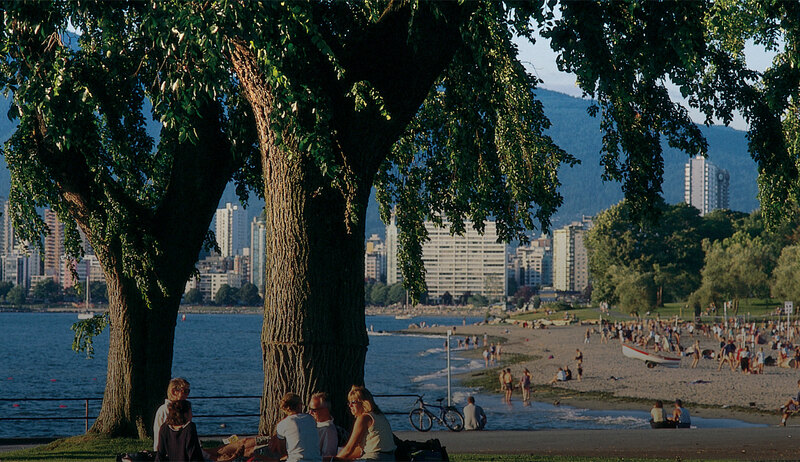 Mayfair is a proud part of the Vancouver community. 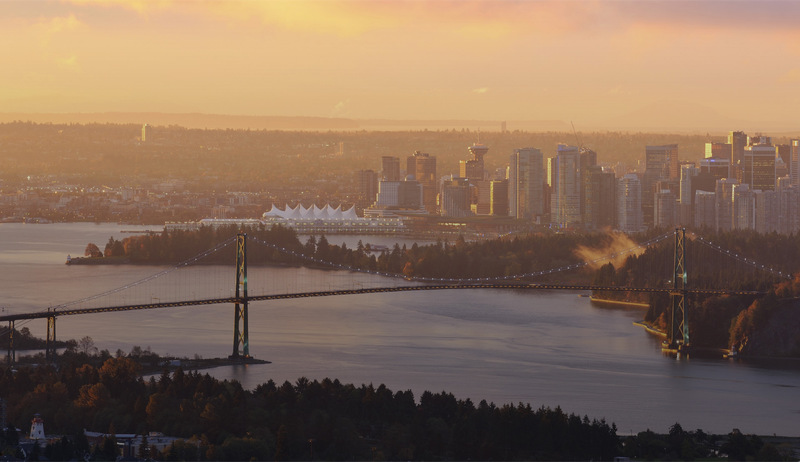 We hope to continue to grow and enrich this city for generations to come. 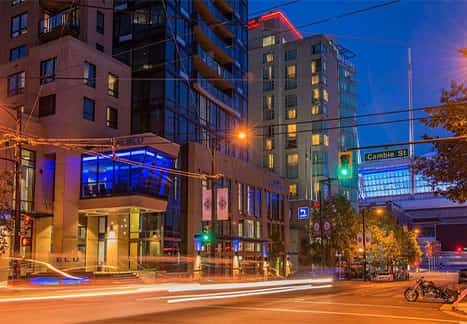 Mayfair has a variety of top-tier hotel properties in someof Vancouver and Vancouver Island’s most desirable locations. 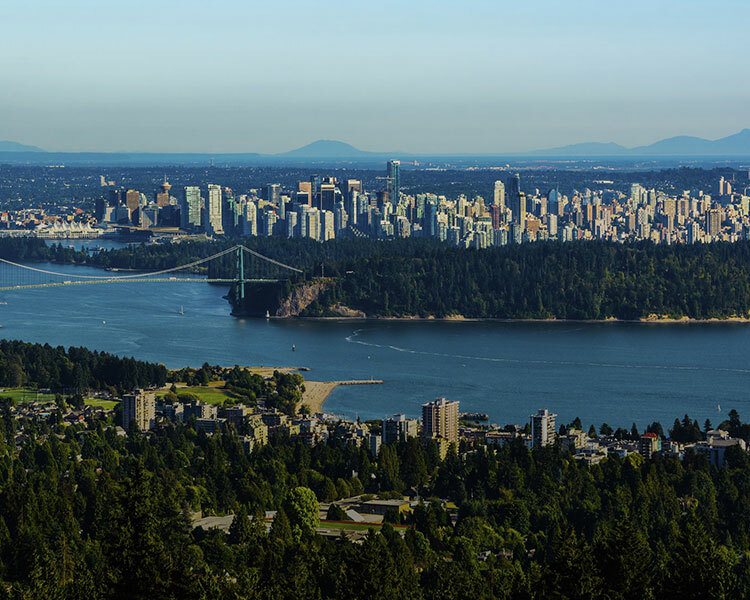 Our diverse portfolio of residential properties includes high-rise, low-rise and mixed-use developments across Metro Vancouver. 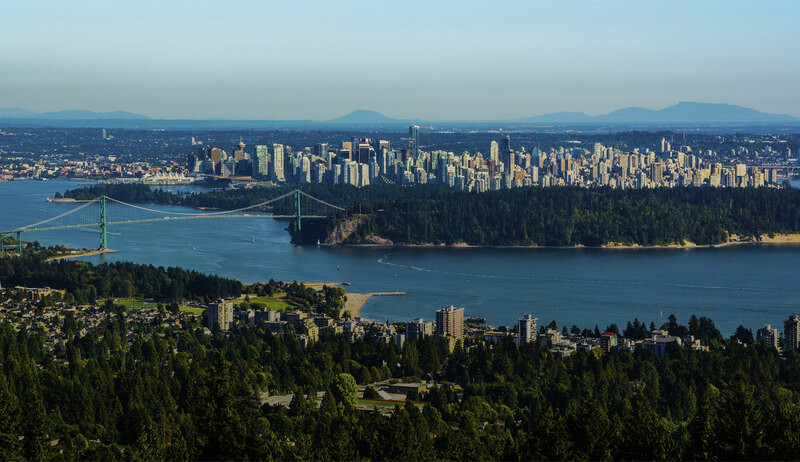 Our commercial holdings include versatile and ideally located office and retail properties in North Vancouver. 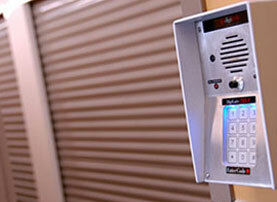 Mayfair’s secure, modern storage facilities offer flexible storage solutions in North Vancouver and Maple Ridge. 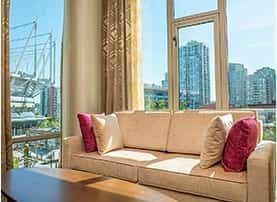 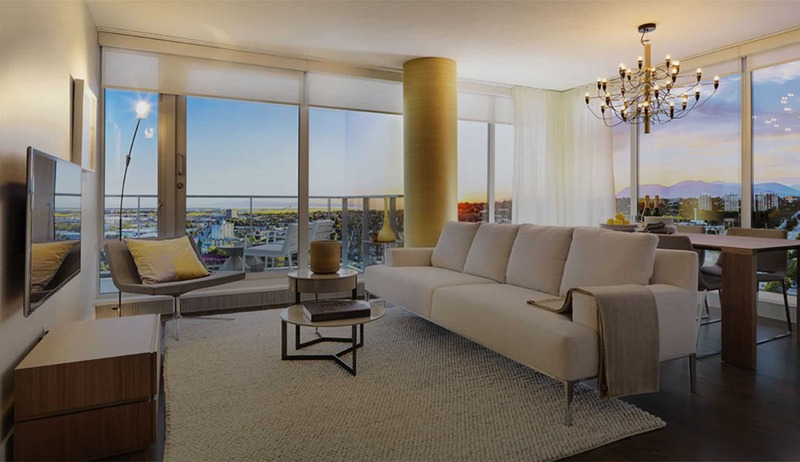 Mayfair Properties is Vancouver’s premier holder of hotels, residential properties, commercial properties and storage facilities in Metro Vancouver and Vancouver Island. 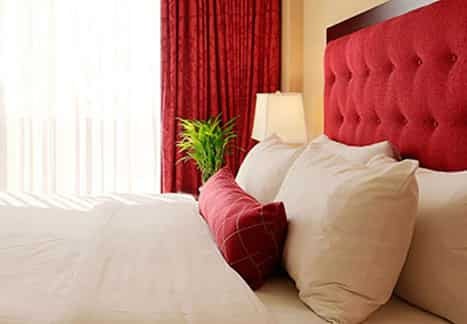 Please don’t hesitate to contact us with any inquiries. 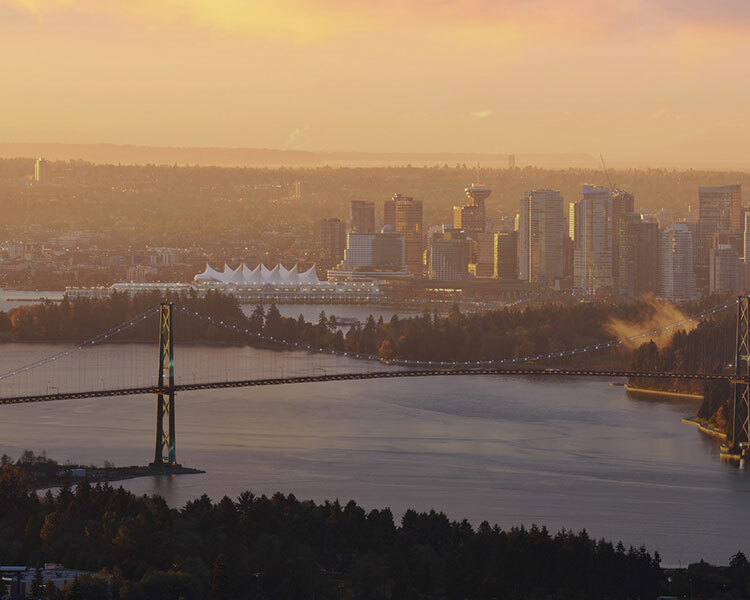 And be sure to check our news & events for opportunities to connect with us. 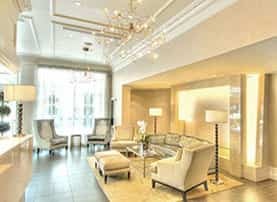 © Mayfair Properties Ltd. All Rights Reserved.